This year I will be walking in memory of my great nephew Dylan (D-Man) Hoffman. 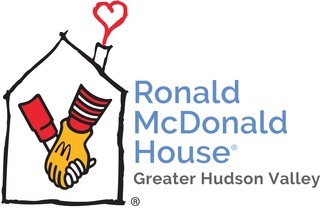 The Ronald McDonald house was such a blessing for my family during a very difficult time. Any donation would really be appreciated!